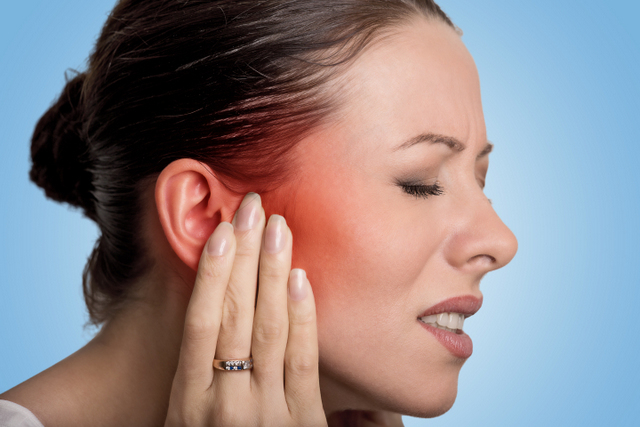 An ear infection can be extremely painful and very unpleasant. 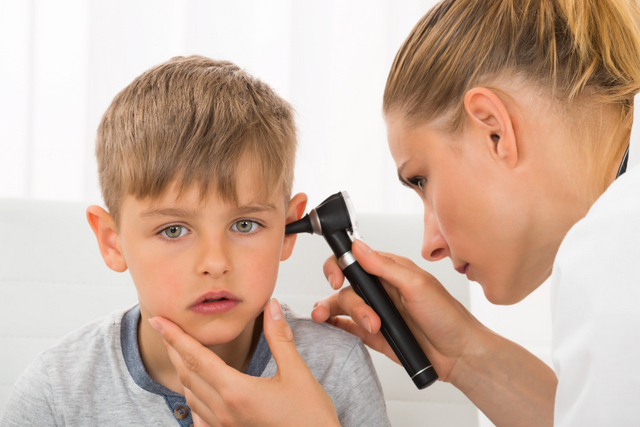 Although adults can have ear infections, they are more commonly experienced by children. Within the ear, there are three main areas where an ear infection can occur. These areas are the outer ear, middle ear, and inner ear. A middle ear infection is the most common type to experience. The majority of cases of ear infection do not require antibiotics because the body’s natural immune system can fight off a middle ear infection. It is just a matter of time and allowing the body to naturally fight it. The middle ear is an area that is filled with air between the eardrum and the window of the ear. An infection of the middle ear can be caused by a virus, bacteria and in a small number of cases, yeast. If you are suffering from a middle ear infection, there will be a lot of fluid building up inside the ear as well as inflammation. The most obvious symptom of an infection will be a strong pain, or basically, an earache. You may also experience decreased hearing. Any pain may be intensified by lying down. A fever is also possible and there may be redness around the ear. Children will be more likely to suffer from ear infections as their immune systems will not be as developed as an adults would be. A chiropractor has training in helping to minimize the number of episodes of ear infections through various chiropractic techniques. A chiropractor can also help with pain relief and recovery.